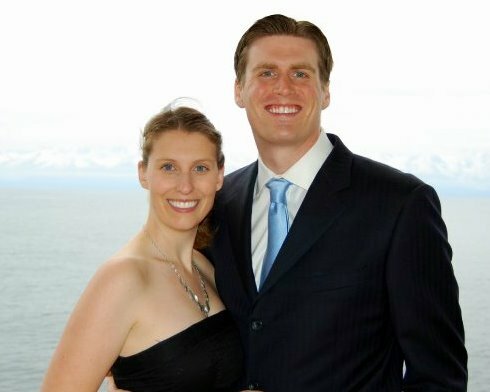 Chris and Sonja - The Sweet Seattle Life: Land, ho! We are home from Alaska! We did a cruise with Chris' family from Vancouver BC up the Inside Passage to Whittier, AK. The scenery was gorgeous. Whales, seals, bears, glaciers. 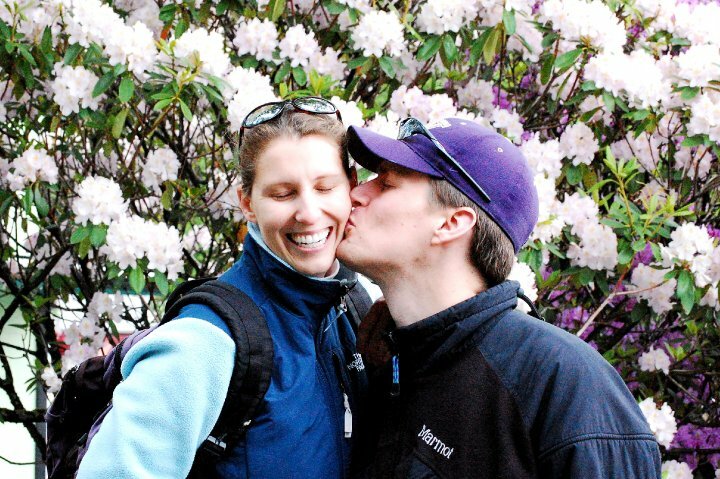 In the meantime, here is a photo that Alex took of Chris and I in Juneau. And another one, aboard the ship. Y'all are such a cute couple!